Iron Fist series on Netflix. 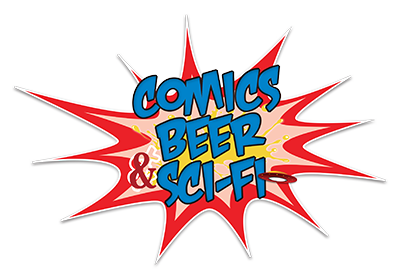 This entry was posted in CBSF Podcast and tagged Beer, Comics, Comics Beer and Sci-Fi, Comics Beer and Sci-Fi Podcast, Comics Beer Sci-Fi, Iron Fist, Justice League, Podcast, Power Rangers, Power Rangers Movie, Sci-Fi, Weekly Recap. Bookmark the permalink.